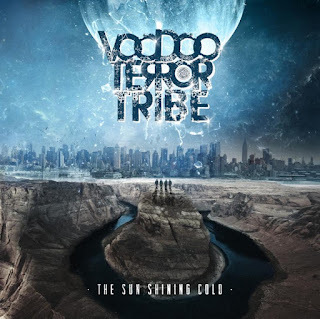 Over the years, alternative hard rockers VOODOO TERROR TRIBE have made a name for themselves as a mainstay in the New York tri-state area and beyond. Their intense performances and diverse discography, which includes three EP's and two full-lengths released between 2005 and 2014 (including 2009's Symptoms of Sin recorded with Billy Graziadei [Biohazard, Suicide City]), have solidified the band as a premier talent amidst a sea of contemporaries. 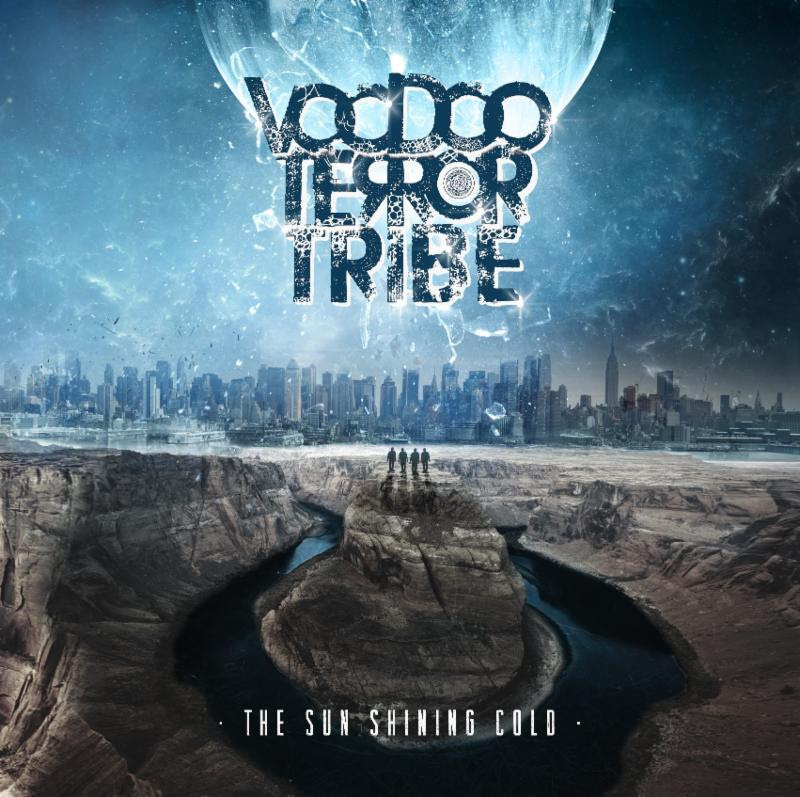 On November 11, 2016, VOODOO TERROR TRIBE will release their third full-length offering, entitled The Sun Shining Cold. You can pre-order the album now via Bandcamp. The 10-track album delivers in-your-face hard rock anthems, soaring ballads and alt-metal scorchers - all individually unique and dynamic in their delivery. Today, you can listen to a new track from The Sun Shining Cold,entitled "No Hell Like Home", exclusively via Revolver Magazine. "No Hell Like Home" immediately hits the ground running with gritty rock riffs and lures you in with soulful vocals and a hook you can't help but sing along to. Produced by Ill Niño lead vocalist Cristian Machado, The Sun Shining Cold was recorded at Sound Wars Studios in Hoboken, NJ and mixed at Fuel Music Studios in Anaheim, CA. The Sun Shining Cold promises to be VOODOO TERROR TRIBE's most sonically advanced offering yet. Producer Cristian Machado recognized the raw talent within the band and knew they had something special to offer to the rock scene. "This album is possibly one of the best metal albums I've ever been a part of," states Machado. "You don't always get to work with such talented musicians who just so happen to be mature and dedicated to bringing something fresh to the evolution of the genre. I comfortably refer to them as "haunted metal" but in all honesty they are a new breed of metal yet to be heard under this style and context. In my heart of hearts, I truly believe they are here to contribute an impressive approach and styling to the evolution of metal." Guitarist Emir Erkal adds, "We know the scene, and the scene knows us, but we're coming at this with full force in a new way with a new sound. 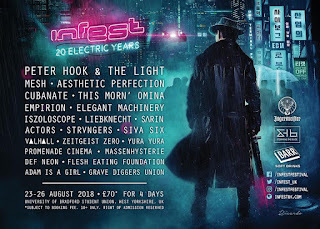 This is an album full of surprises, with heavy guitars and crushing drums, yet melodic and catchy tunes with layers of haunting, mysterious, electronic and industrial sounds. The record features mainly dark, twisted themes within a post-apocalyptic concept." Bassist Primer adds, "It feels like the culmination of what we've been doing for a long time as VOODOO TERROR TRIBE: power grooves, crushing guitars, catchy, but dark melodies - but taken to a new level." Stay tuned for more coming soon from VOODOO TERROR TRIBE leading up to the release of The Sun Shining Cold. VOODOO TERROR TRIBE have performances scheduled on the east coast this fall, including a performance at Hollowfest 2016 in Newark, DE. See below for all currently scheduled performance dates. About VOODOO TERROR TRIBE: Formed by Emir Erkal on guitars (an Istanbul, Turkey native who moved to USA in order to take his musical career to the next level) and longtime friend T-Bone on drums, the duo later brought in Primer on bass and topped off their alt-metal sound with the masterfully vocalized emotional poetry by vocalist Gil PZ.